On June 1st, WWU's 2nd Annual Western Give Day, a portion of EVERY gift made will be matched! Take advantage of this awesome opportunity and support WWU Men's Frisbee Team! 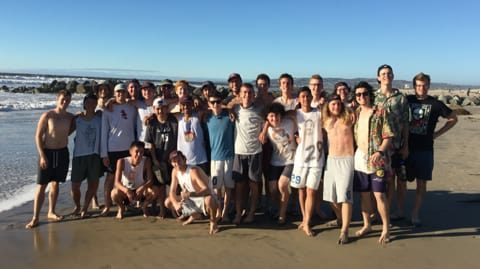 We are WWU men's Ultimate team, DiRT. 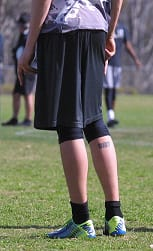 We compete in the one of the largest and most competitive regions in all of college Frisbee, and are consistently one of the top finishers. More importantly, we are one of the most lively and spirited. We just had one of our best seasons ever, and we need your help to succeed in every coming season. We are raising $5,000 for the upcoming year to help cover expenses like player meals, team jerseys, travel for tournaments, and everything else we need to be the best team we can be. We know we can do it with your help, and we are so excited for what next year has in store for us. plus, your gift is 100% tax deductible! We are also excited that #WWUGiveDay is coming up! On June 1st, #WWUGiveDay, a percentage of all gifts made will be matched by Western! This will be a great opportunity for us, and we are thankful for the support we receive from Western. 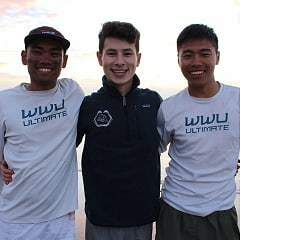 Thank you for supporting WWU men's Ultimate! No donation is too small, and all donations are greatly appreciated. A big Dirt Love to all of our fans and supporters! Your $25 gift will help us ensure our team eats healthy meals during tournaments. Your $50 gift helps provide great equipment, like jerseys and frisbees, for the entire team. Your $100 gift ensures our team can have great accommodations wherever we go. Your $250 gift sponsors an individual's plane ticket to a tournamet. Your $500 gift allows the team to compete in high level tournaments in California with teams from across the nation.